Researchers say an Ironman like 3D hologram controlled by leap motion may be possible through Three.js. The leap motion is a very cool part of technology. It is a small $80 box that you can put on your desk to control an ordinary computer using hand motions. It’s extremely accurate, allowing for very fine motor control using all of your fingers. If you haven’t seen it, be sure to check it out. 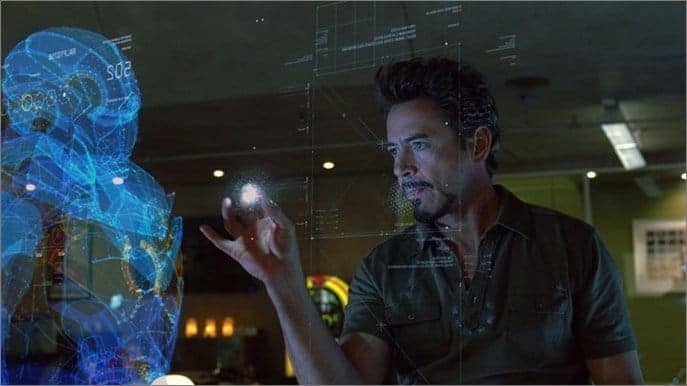 The movie IRONMAN has shown the future technology how the world could change using Artificial intelligence and Holographic leap motion technology.